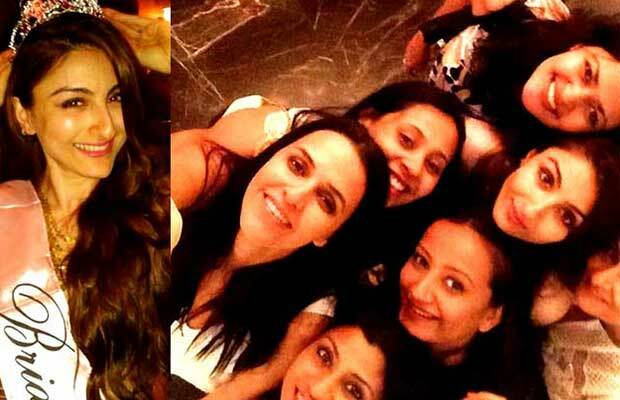 Soha Ali Khan-Khemu get hitched! 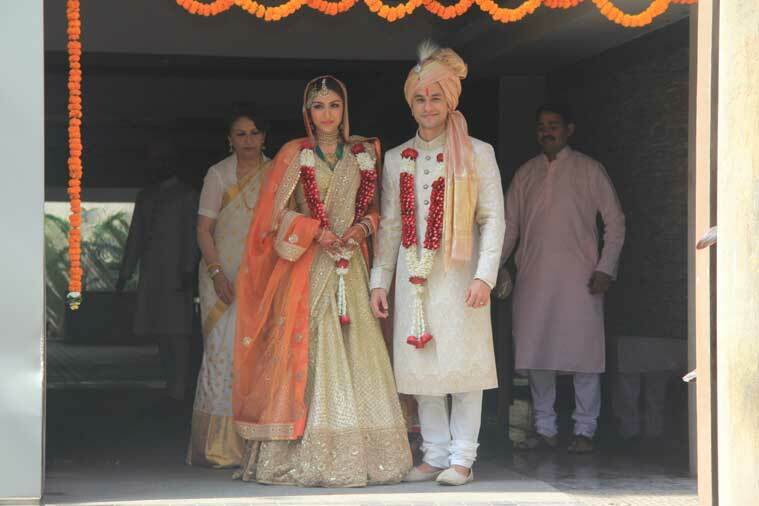 Actress Soha Ali Khan tied the knot with longtime partner Kunal Khemu in an intimate ceremony, January 24. 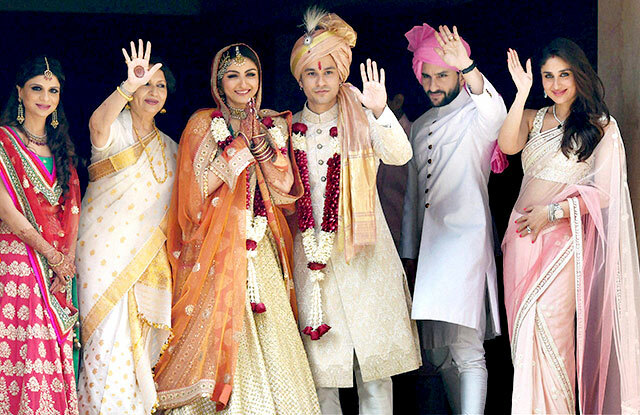 Soha, 36, and ‘Go Goa Gone’ star got engaged in Paris last year after dating each other for quite some time. Khemu took to Twitter to thank his fans for their wishes and shared a picture of himself and Soha from the ceremony.